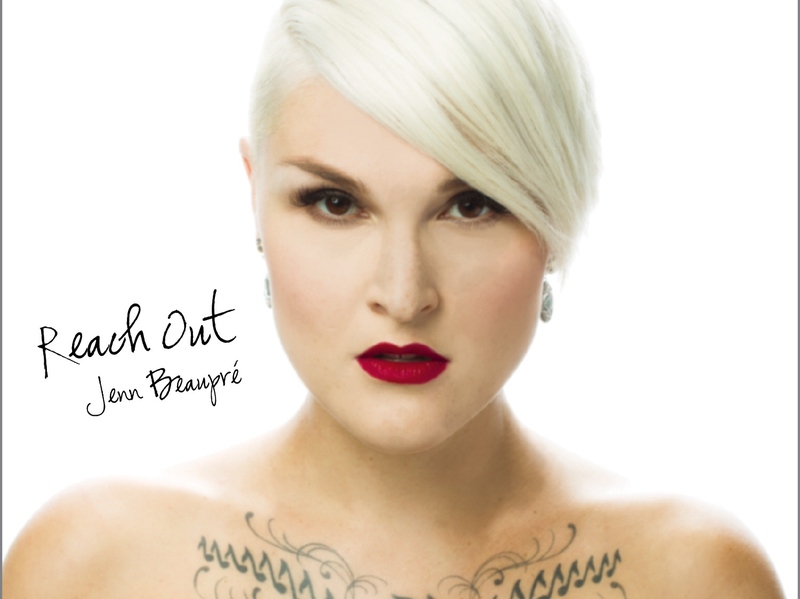 I caught up with singer/songwriter Jenn Beaupré ahead of her CD release party for her soulful new release “Reach Out” – imbued with a modern Motown sound. She has a release party set for January 17th at the Ironwood Stage & Grill in Calgary. Read the online feature in my Calgary Herald Blog Watch the entire interview on my YouTube channel, the link is towards the bottom of the page!